And soon, it will offer even easier access to Lakewood Ranch and all of the activities and services in that community … the Fort Hamer Bridge construction is near completion. 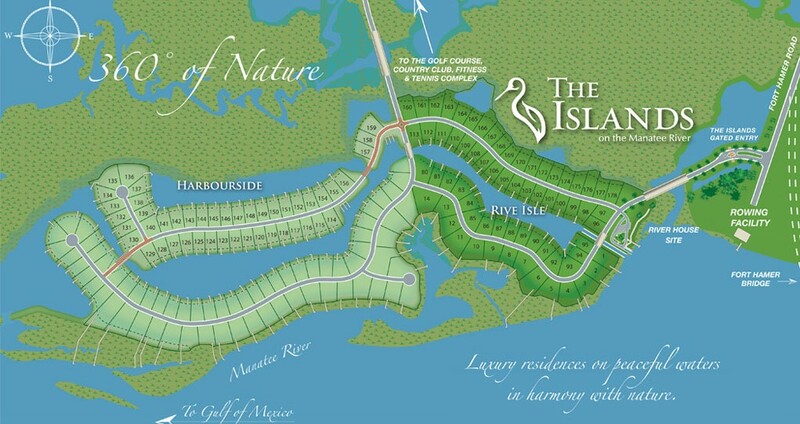 Once opened, it will give homeowners in The Islands on the Manatee River a quick drive over the Manatee River bringing you immediately to the northern end of Lakewood Ranch Boulevard. If your preferred mode of transportation is by water, in minutes from the dock behind your home, you can be docking for dinner and drinks at any one of the many waterfront restaurants in Bradenton. Continuing west on the Manatee River will bring you to the bountiful fishing waters of the intercoastal waterway, Tampa bay and the Gulf. 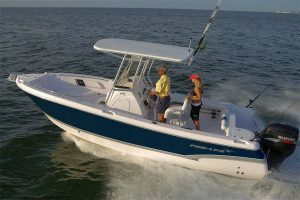 If fishing isn’t your thing, try dropping anchor at one of the many sand bars where only other boaters can access for some of the best beaches and sea shells in the area. But you don’t need to leave the community, a River Lodge resident club is promised for the future, which will provide a central focus and waterfront gathering place for this friendly neighborhood. 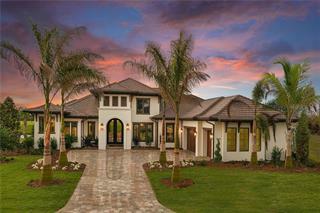 Come be blown away by natures beauty and beautiful homes and stunning floor plans built by some of the area’s leading builders. Phase II, called “Harbourside” is now under construction. Below you will find the Site Plan including Phase II.